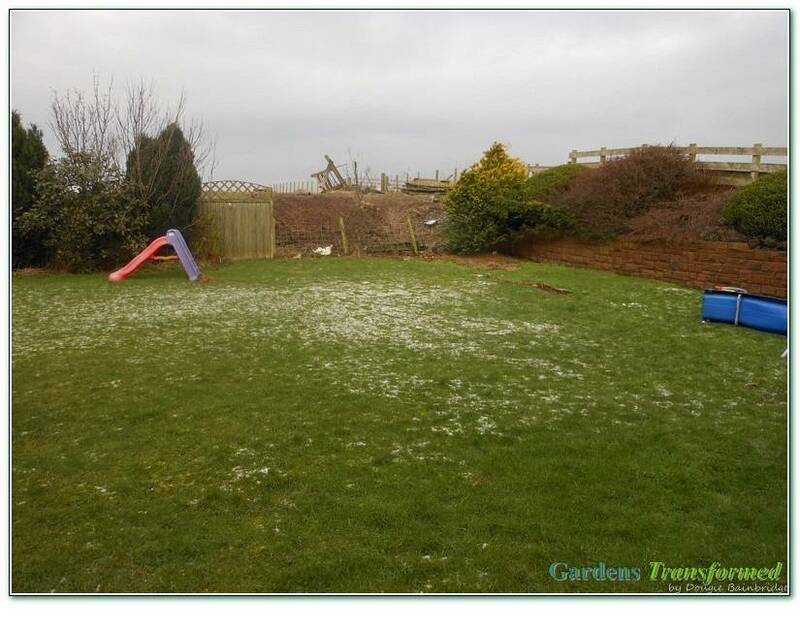 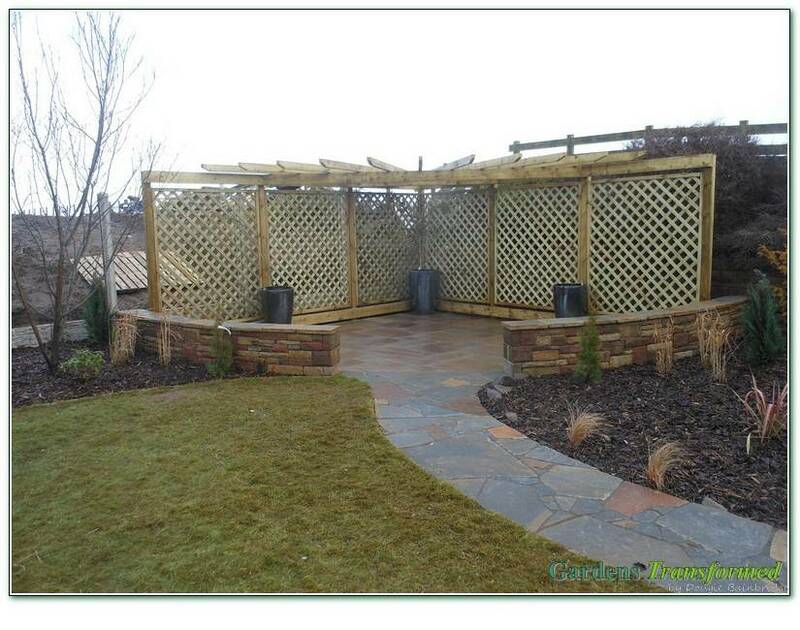 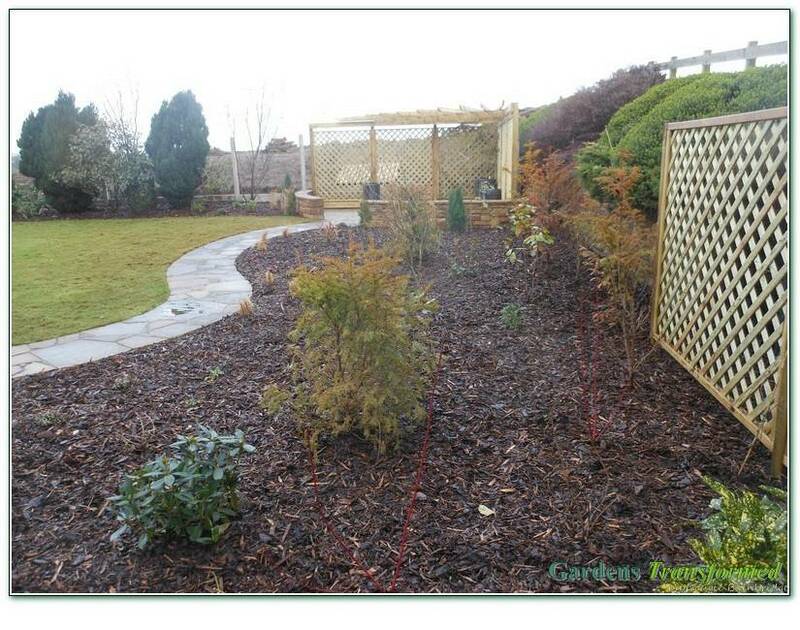 To remove an ageing children’s play area and add a relaxation area and focal point to the garden. 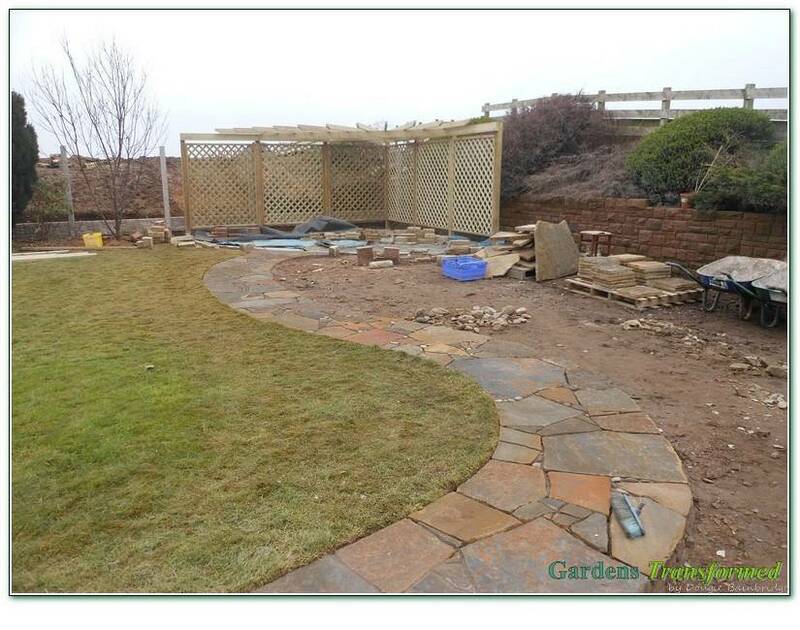 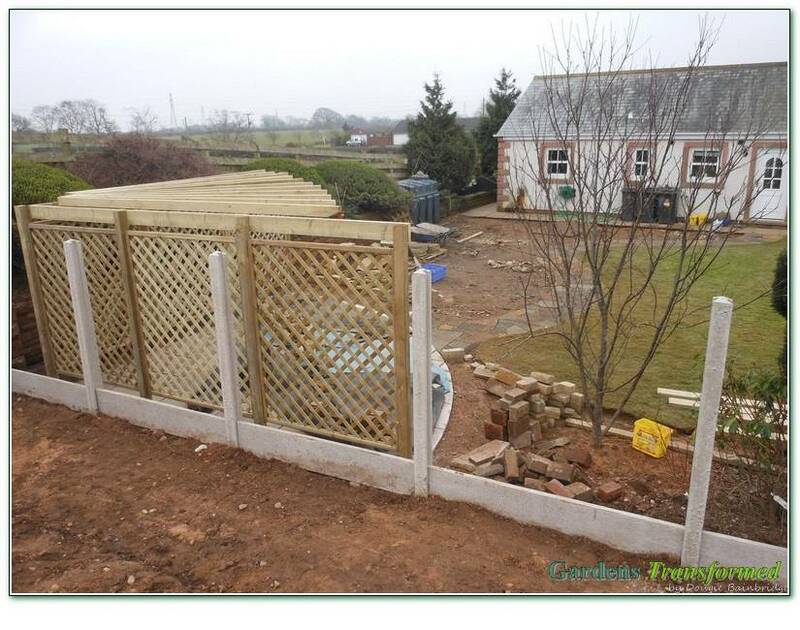 A large bespoke pergola and Indian sandstone patio with stone wall surround, mosaic Alston stone access path, edging setts, fencing and planting. 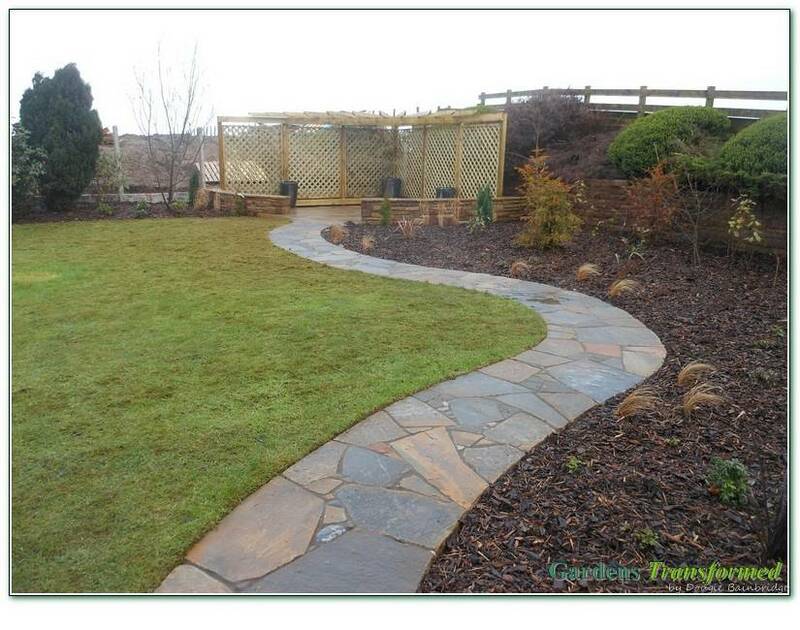 Quite a simple concept but a lot of hard work and hours dressing stone in horrible icy windy conditions….